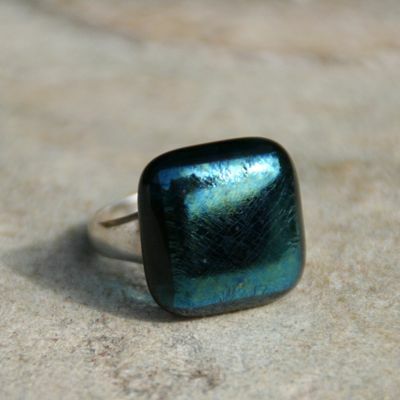 Today's Deals and Steals item: Teal Shimmer Ring, regularly $49. There is ONE only and it is our $30 deal until Saturday 3/24/12! This little beauty is on a solid, tapered, sterling silver band, size 7. Hurry if you want it - click here!